International sensation The Music of ABBA (Arrival from Sweden) discos back to the days of fringe, satin and rhinestones with the unforgettable music that defined a generation. 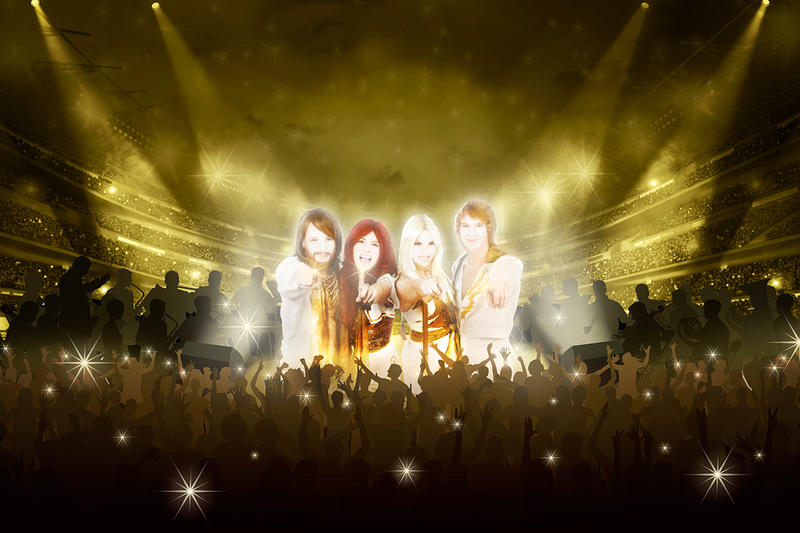 Now the world’s largest touring ABBA tribute show and the only one with exclusive rights to copy ABBA’s original outfits, they have packed houses worldwide for more than 20 years. With energetic dance numbers and impeccable harmony on note-perfect renditions of songs like “Dancing Queen” and “Take a Chance on Me,” Arrival from Sweden delivers a fun, upbeat night of entertainment and an instantaneous flashback to the 1970s — the next best thing to traveling back in time.